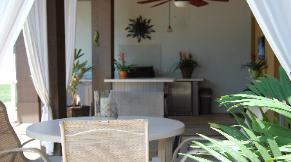 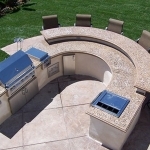 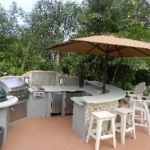 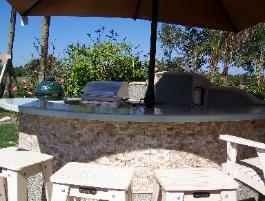 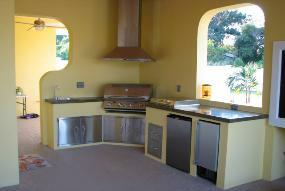 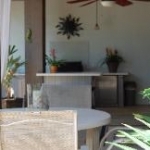 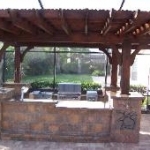 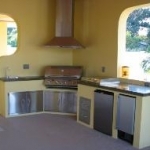 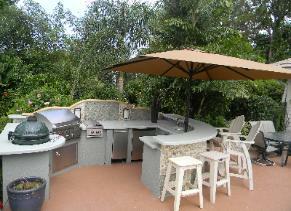 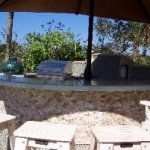 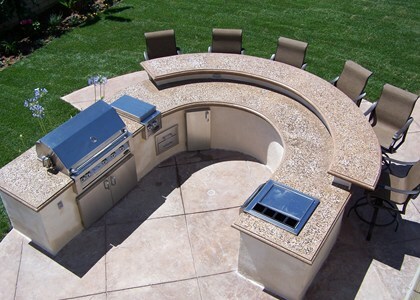 Designer concrete has long been utilized outside of your home or office. 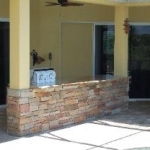 Driveways, patios, and walkways frequently utilize concrete for it’s strength, appearance, and ease of installation. 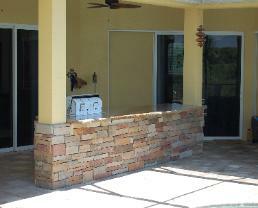 The primary changes here are the multitude of amazing new finishes that are available for your concrete surface. With coatings, stamping and staining, concrete can emulate the look of stone, tile, or even wood decking, to create a spectacular effect without giving up the advantages of durability and ease of maintenance that designer concrete offers. 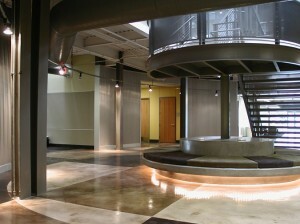 Commercial and industrial facilities are benefiting from a huge selection of beautiful, and durable epoxy coatings. 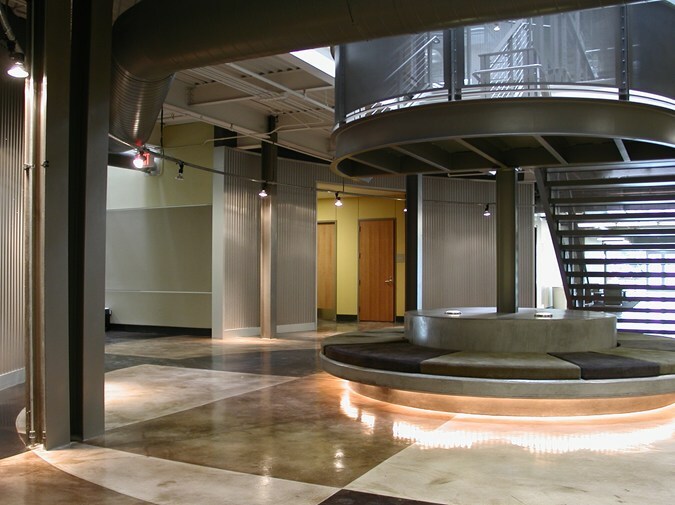 Restaurant, airplane hanger, and manufacturing floors can receive a long lasting, and easy to maintain epoxy coating that will afford just enough texture to prevent slipping and sliding when wet. 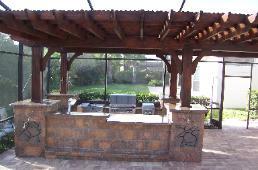 Retail spaces and outdoor dining areas can be designed to integrate with almost any design theme. 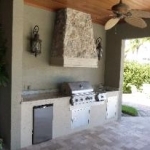 Just as it does inside your home or office, designer concrete delivers the look and feel of beautiful natural materials, at a fraction of the cost. 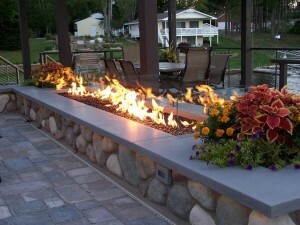 You get a luxury look and feel, along with greater bang for your designer buck. 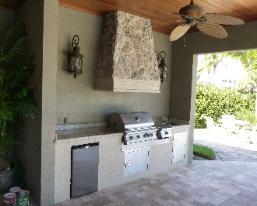 That’s a “win win” for you with designer concrete.